Matthews Wall Anchor & Waterproofing are experts in commercial foundation stabilization. We have the products and experience to get your commercial building back to its original level and structurally strong again. 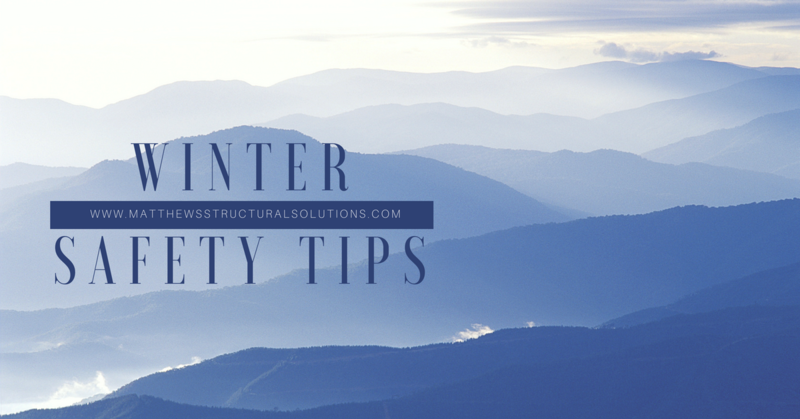 the foundation of a structure is the most important part of the structure. 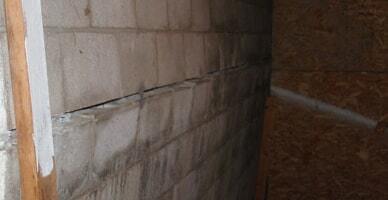 When the foundation has damage, the entire structure will become damaged. 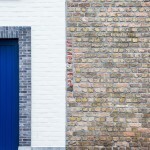 Foundations can shift and move due to a variety of reasons. 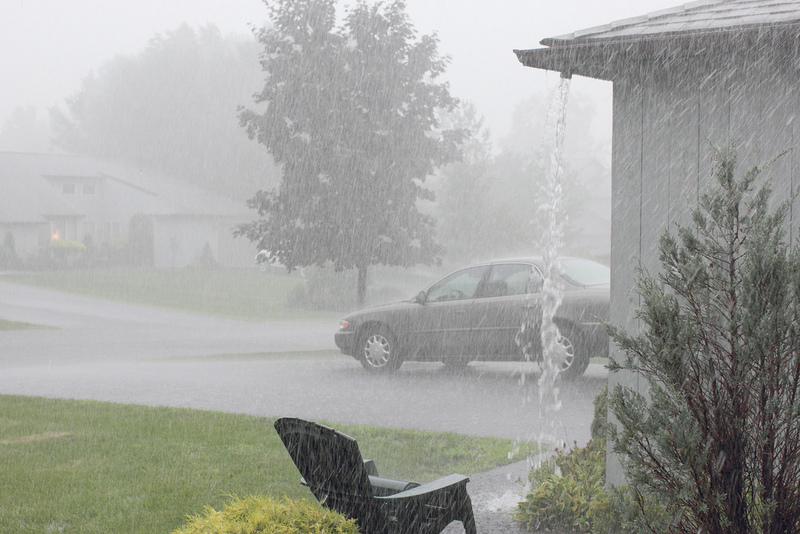 One of the main reasons is that the moisture content of the soil beneath the foundation is continuously changing. When the soil gets saturated, it will expand. When the soil gets too dry, it will contract. As the soil is shifting and moving, so is the foundation that sits on the soil. 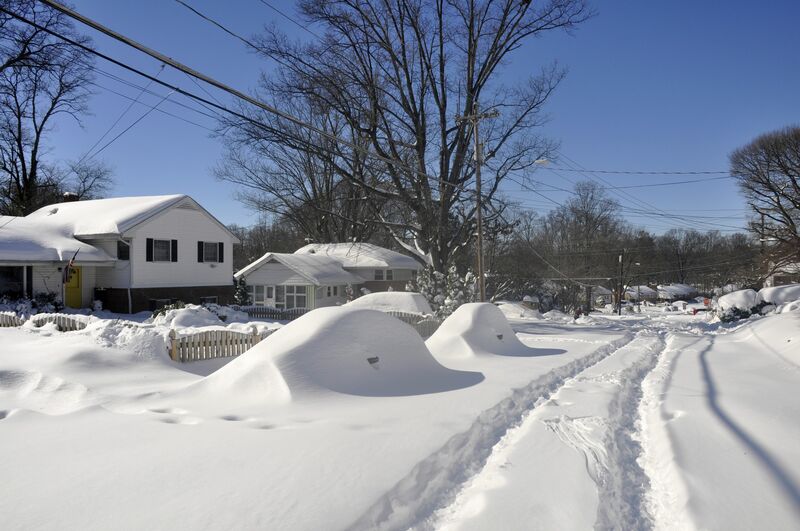 All of these are signs that the foundation may be in need of foundation repair. If you see any of these signs, it is important to have Matthews Wall Anchor & Waterproofing come and give you a free inspection and offer you the commercial foundation solution to get your commercial building back to its original level and strong again. 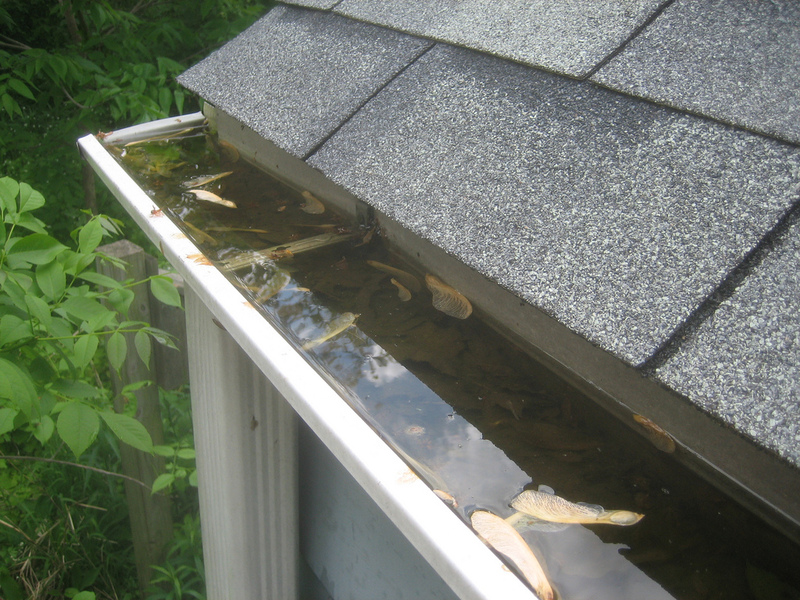 The sooner the repair is done, the less costly the repair will be. 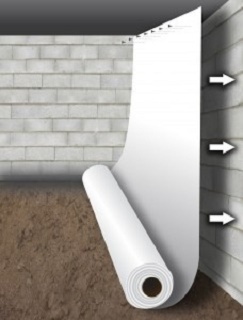 Matthews Wall Anchor & Waterproofing uses only the best products for commercial foundation stabilization. 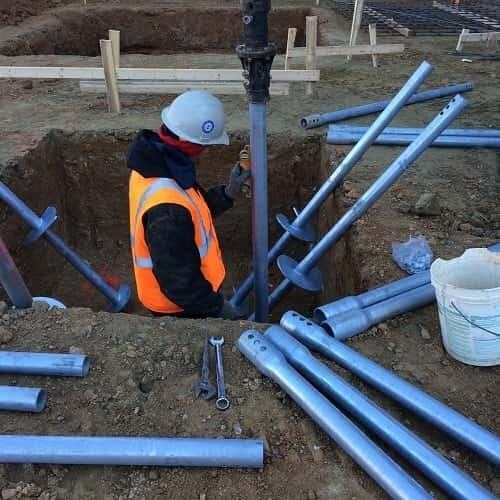 We use steel push piers manufactured by Earth Contact Products (ECP), the very best in the industry. 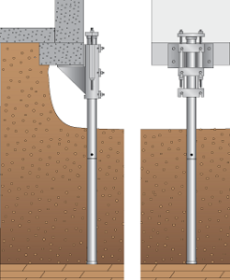 These steel push piers are designed to transfer loads from the unstable soil to more suitable soil. They are driven deep into the ground through the unstable soil layers until they reach a solid soil layer. Each pier is then load tested an d then the entire weight of the structure is lifted onto the piers to level and stabilize the structure. We have over 30 years of experience in commercial foundation repair and we use ECP products which are the best in the industry. 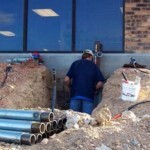 Don’t wait to get your commercial foundation repaired. It cost much more to build a new structure than it does to let Matthews Wall Anchor & Waterproofing give you the commercial underpinning solution that you need. 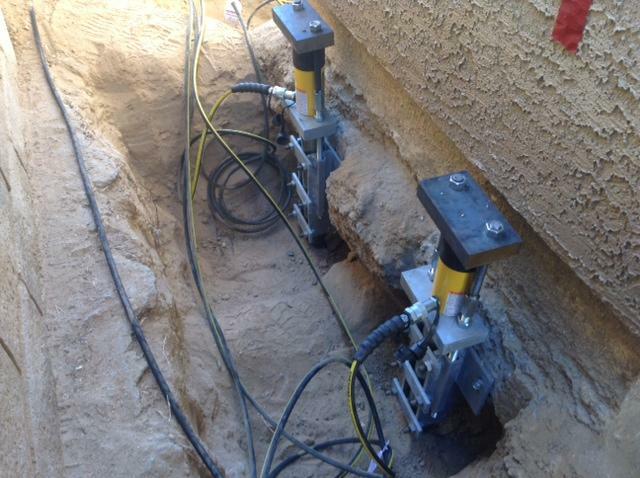 Contact us today for any of your commercial foundation stabilization needs.